This training course is lab based. It will take place weekly. Each week you will have a virtual machine to download and pentest. 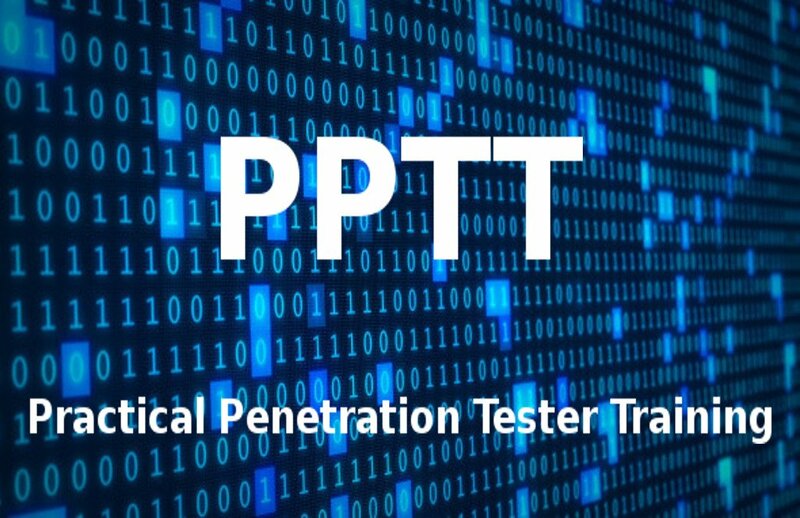 At the end of each week, you must submit your written pentest report before our Live Virtual Meeting. In our virtual meeting, we will review the lab exercise and your Pentest Report. Also in this meeting, we will discuss any and all questions related to that weeks practical lab exercise. We will only admit students who have already graduated with a passing score from our Platinum Membership and currently possess the CLSA+ and CPPT Certifications.